A local newspaper reported on Thursday that the Baseball-Bundesliga club MAINZ ATHLETICS won the race for the 17-year-old German catching prospect Andreas Lastinger. The member of the 18-Under National Team is coming from the INGOLSTADT SCHANZER (second division in Germany). 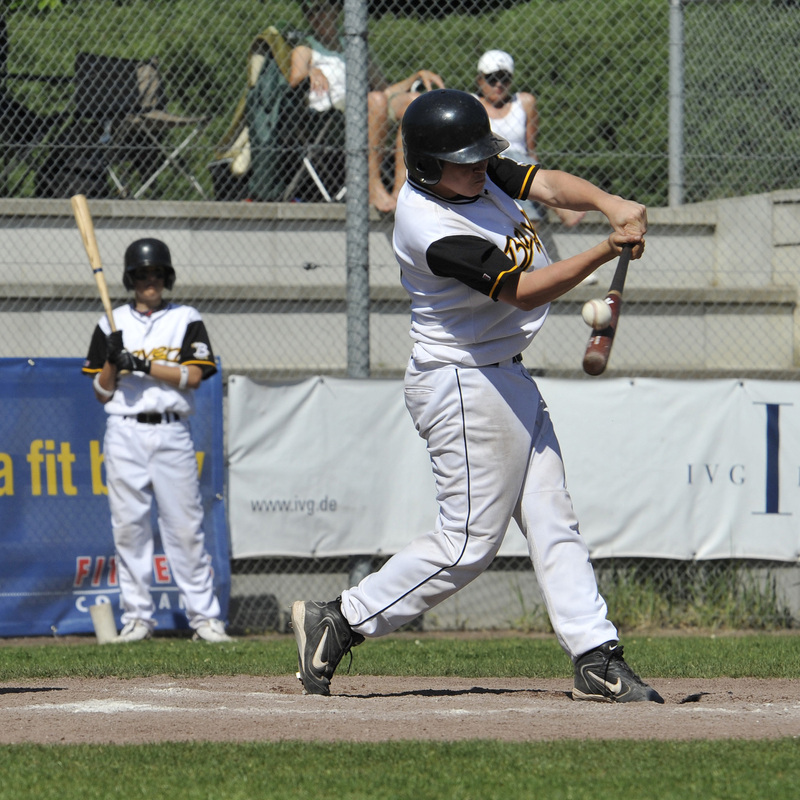 He batted .259 (OBP .348/SLG .276) with twelve runs scored and eight RBI in 21 games in the 2nd Baseball-Bundesliga. He also was successful in eight of 43 (.186) caught steal attempts. The 2008 champion BUCHBINDER LEGIONAERE REGENSBURG was also interested in Lastinger. However he decided to go to the A’s and also is finishing school in Mainz. He came to INGOLSTADT at the beginning of last season, after playing for the former Baseball-Bundesliga club FUERTH PIRATES in 2006 and 2007. He is the second new player, who is coming from outside the organization after the signing of outfielder Dominic Maric was announced early this month.